Moody’s Investors Service reaffirmed the Panama Canal Authority’s (ACP) A2 long-term rating with a stable outlook, based on its distinctive position as an infrastructure asset with a unique geographic advantage and business model, and its strong historical operational and financial performance. 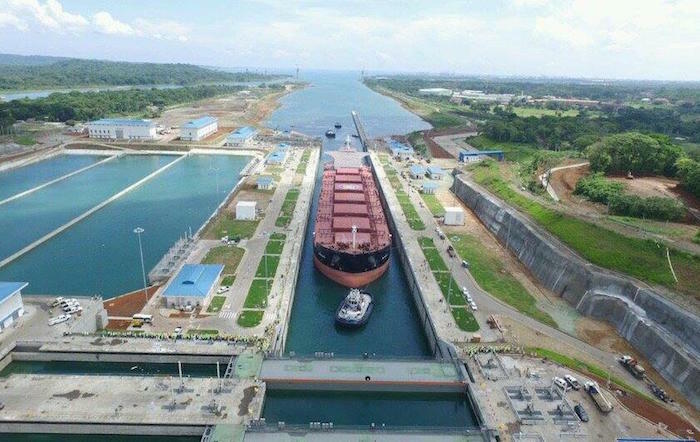 “Once again the credit rating agency confirms the great operational and financial strength of the Canal and recognizes that the robust institutional structure and governance continue to be key to the success of the Panama Canal Authority,” said Panama Canal Vice President of Finance Francisco J. Miguez. In August, Fitch Ratings affirmed the ACP ‘A’ investment grade rating with a stable outlook for its long-term issuer default rating and its senior unsecured notes. In July, Standard & Poor’s (S&P) Global Ratings improved the Canal’s outlook from ‘stable’ to ‘positive,’ and also affirmed its ‘A-‘ rating of the waterway.